This is to notify the general public that NNPC / ADDAX Scholarships for (100L) which is a Tertiary Institutions National Merit Scholarship Awards Scheme, invites qualified candidates for its National Merit Tertiary Institutions Scholarship Awards Scheme. Application deadline is yet to be determined. Must be an African (Nigerian). Must be a registered, full time 100 level undergraduate in any Nigerian Tertiary Institution. Must have 5 ’0′ level credit passes in one sitting including English Language and Mathematics. 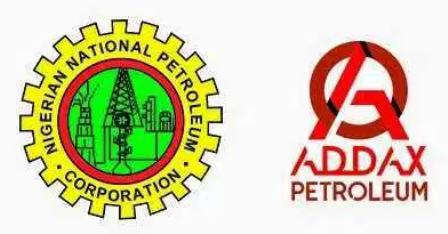 All applications for the NNPC / ADDAX Tertiary Institutions National Merit Scholarship. Functional E-mail address and phone number. Admission letter into institution with information on course of study, year of entry and duration. Evidence of State of Origin / Local Government. School ID card or National ID or Driver’s Licence or International passport. Applications are usually sent to emails designated below when it commences. Applications for the scholarship award without all the credentials stated above will be rejected. Any candidate currently a beneficiary of a Scholarship of any kind Is not eligible to apply. Dependants of employees of Addax are not eligible to apply. If you find this post useful, click SHARE to post it on your Wall, someone will ever remain grateful you did.